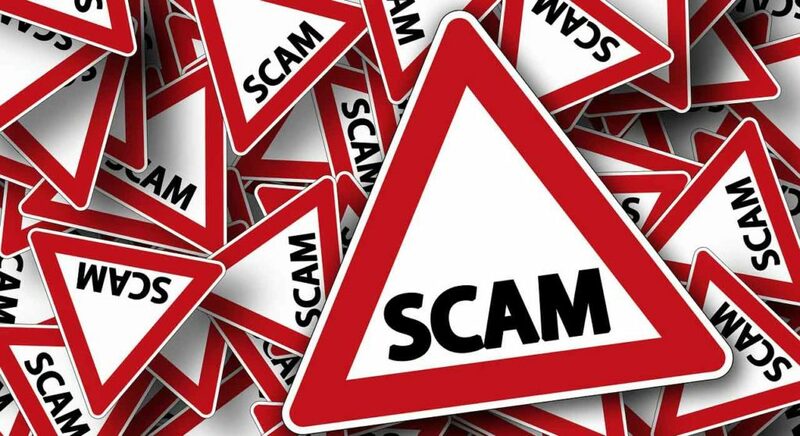 Beware Of Scam Online Business Opportunities – Are you searching for business opportunities online? If the answer is yes then you better read on before you get caught in the net of deceptive opportunities online. While there are undoubtedly many legitimate offers on the market – there are however offers that are completely deceptive. The main motive that people possess for searching for business opportunities is to hopefully find something that is going to help them grow their income. In many cases people have grown wary of their jobs that are not providing the levels of income they need to increase their standard of living and as a result they turn to the internet to seek a quick solution. This need that exists within people has opened the door for unscrupulous individuals to exploit your desires by offering illegitimate offers that offer the world, but in reality these opportunities are completely worthless. Before you buy into any of these business opportunities you find online you should analyze the business model and investigate the offer thoroughly. In your search you will in all likelihood come across an opportunity that claims to have the potential to bring in ridiculous amounts of money without much work. When you see an opportunity of this nature you should tread with caution. It is common practice for scammers to play on our inward desires to make money quickly and easily – that is why so many people play the lotto. Don’t be fooled by these deceptive offers! Many online business opportunities reveal minimal information about the opportunity itself. And if you require more information you are often asked to pay for an ebook or step-by-step course. While it isn’t in the best interest for anyone offering a business opportunity – legitimate or not – to reveal full information about the details of the offer, it is however unacceptable if you are asked to pay without receiving a reasonable amount of information regarding the reliability and effectiveness of the opportunity. It is advisable to visit the website’s “contact us” page to view whether or not there is a physical address, valid landline telephone number and information regarding the company like a VAT no. or registered company name. Alarm bells should go off if this pivotal information isn’t accessible on the website. As human beings we often make hasty decisions based on emotion. If we see a good business opportunity or what we think is a good opportunity we often jump in without taking any precautionary measures. Reading the terms of service on a website will only take a few minutes, and from the TOS you will be able to scrutinize the fine print and any clauses that place you at risk. As a further precautionary measure – you should contact the company and ask them for the contact details of a few of their partners or people who are directly involved in the opportunity itself. If you cannot get this information then you should stay away from the opportunity. But if you are provided with this information you should contact the people associated with company and as for their honest feedback or view points about the online business opportunity. If an offer is illegitimate you will undoubtedly find a few horror stories online from people who have been burned by the company offering the opportunity. Search online for information about the company and the opportunity to help you decide on the legitimacy of the offer. These points are practical tips that do not require much effort. By doing your own due diligence you will protect yourself from online business opportunities that are illegitimate.